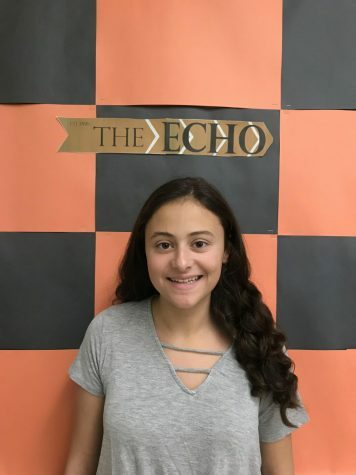 Melina Lotito ('20), Social Media Editor, is thrilled to pursue her passion for writing in The Echo and can't wait to publish more of her stories. Other than writing, she enjoys playing volleyball and running track. In her spare time, she enjoys spending time with her friends and family.